— for an unprecedented need. 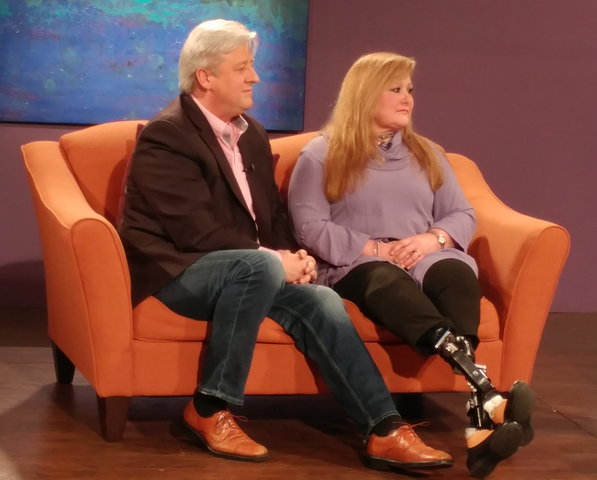 A 30+ year caregiver for his wife, Gracie, who lives with severe disabilities, Peter Rosenberger understands the caregiver’s journey, and is on a mission to strengthen the family caregiver. 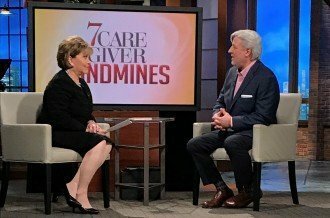 Through his books, music, and weekly radio show heard on more than 200 stations, Peter demonstrates an unswerving commitment to those who put themselves between a vulnerable loved one and even worse disaster. What does 80 surgeries and 35 years of anesthesia drugs, antibiotics, and other medications do to the body …and how do you recover? Check out Gracie’s story! Click to Book Peter for Your Event! 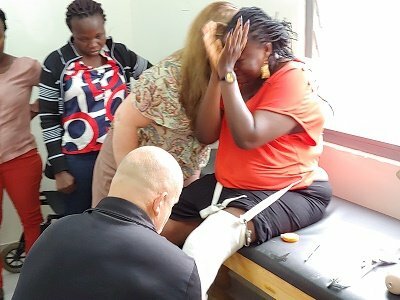 In a world hung up on trying to make sense out of hard times, Peter drives the point home that “we don’t have to understand—God understands, and that’s enough.” This is THE book for caregivers, written by one with scars and immense credibility. 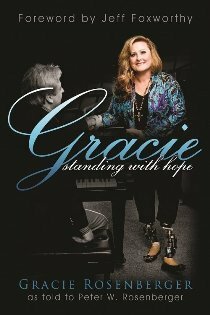 Gracie, with undaunted courage, lives everyday where only our deepest fears takes us—and that is, a world of unrelenting pain. To spend time with her, though, is to feel a lot of that courage infuse into your own heart. You can’t help but sense the divine strength which is her daily comfort and consolation. 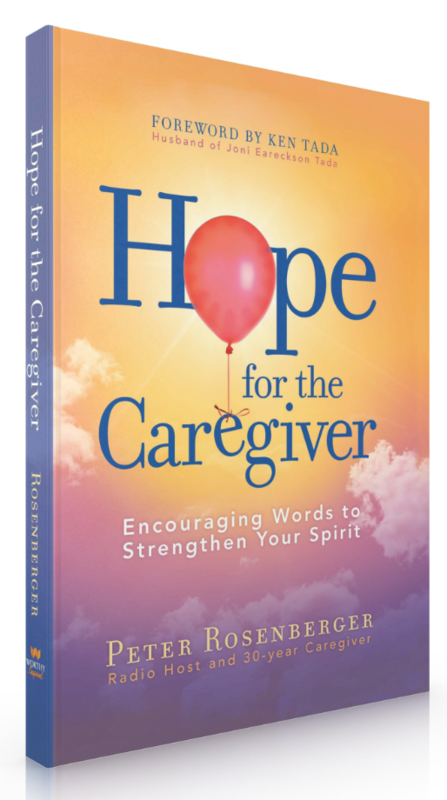 Peter is a trusted voice in the caregiving world offering powerful tips and strategies with a lot of empathy and humor. 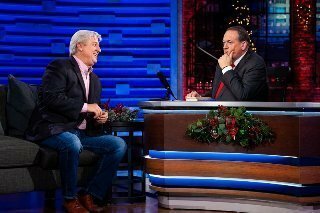 He is an informed, engaging host whose distinct perspective, formed over decades, is valued and appreciated. Who is Going to Take Care of Me When I’m Old? 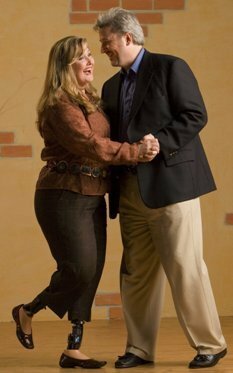 As in the case with Gracie, she needed a team of committed individuals to help her in this journey. Her trauma was too extensive to manage this alone. None of us need to try this by ourselves. 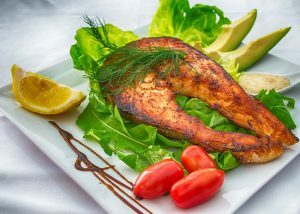 That’s why we are committed to helping you achieve a healthier life. Others did it for us, we did it for Gracie, and we’re prepared to assist you as well. As a caregiver, think about all the legal documents you need. 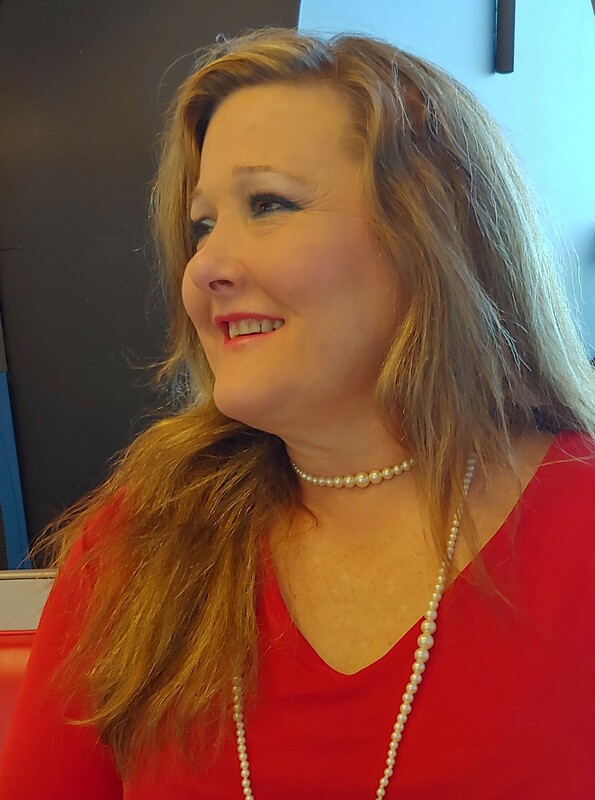 Power of attorney, a will, Living Wills, and so many more. Then think about such things as disputes about medical bills. 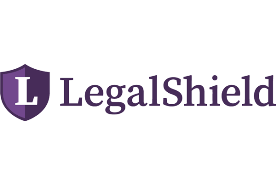 It’s called Legal shield …and it’s practical, affordable, and a MUST for family caregivers. 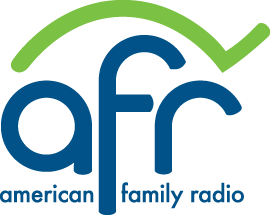 The mission of American Family Radio (AFR) is to give voice to the American Family Association and to inform, equip, and activate individuals to strengthen the moral foundations of American culture, and give aid to the church here and abroad in its task of fulfilling the Great Commission. 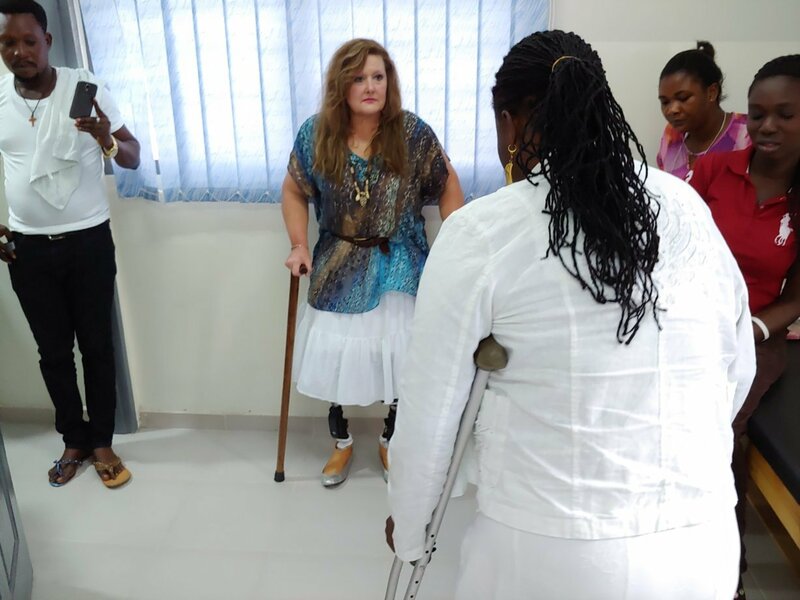 Standing With Hope is a Christian Outreach with two program areas: A prosthetic limb ministry in West Africa, and a Ministry to Family Caregivers. CoreCivic, formerly the Corrections Corporation of America, is a company that owns and manages private prisons and detention centers and operates others on a concession basis. 101 Mobility sells, installs and services stairlifts, platform lifts, stair lifts, wheelchainr ramps, patient lift, and offers free home assessments. Morning Pointe Senior Living Celebrates Seniors Through Life Enrichment programs, Fine Amenities and Compassionate Care 24 Hours a Day.